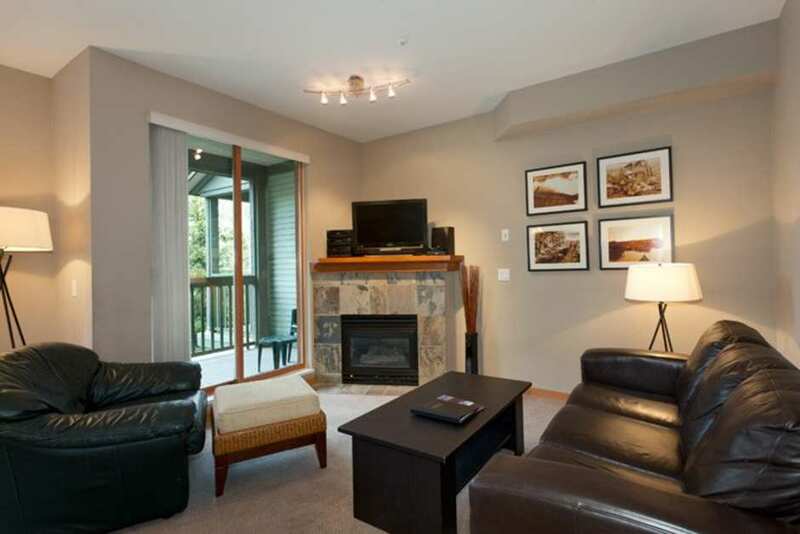 Stoney Creek Northstar Condos were built in 1997 and feature a very popular location with an seven-minute walk to the lifts, a short walk to the Whistler Conference Centre and all Village attractions. Across the street you'll find the Marketplace mall, with both a grocery and liquor store. Units in this complex are rated Silver and Bronze.